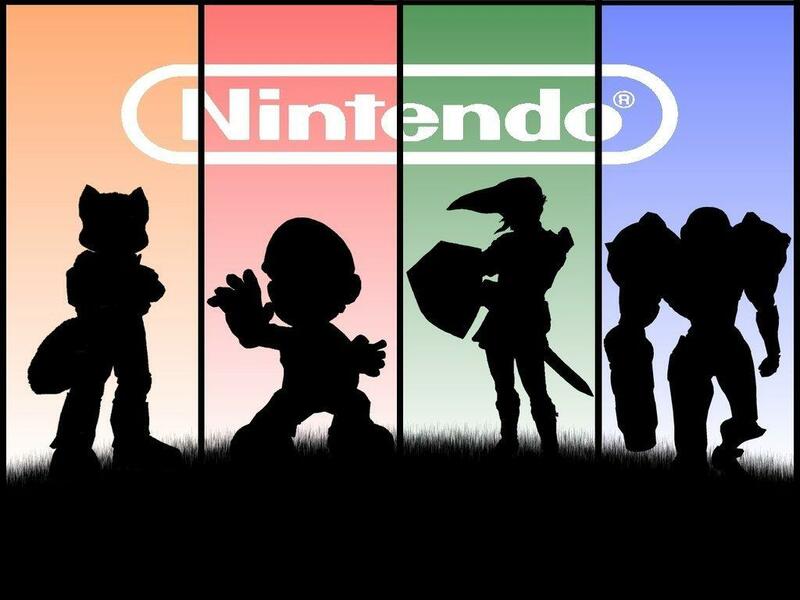 Some of my favorite silhouettes in gaming. Nintendo has always been my first love. I remember the mystery of discovering Mewtwo and going to school the next day telling everyone I saw. I remember the hours in a dark room with my best friend and his little brother playing smash brothers until 2am. The hours playing Super Mario 64 and The Legend of Zelda, over the years has extended far into my adulthood. I remember spending my last few birthday dollars buying the Wii just for Skyward Sword. Most people have memories of Nintendo, the question is, should Nintendo continue to live in the past or move forward?The simple answer would be yes & no. Nintendo has enough noteworthy flagship characters to make a game in each genre without losing impact and without seeming lost. With the creation of Splatoon, there are few missing areas. and this isn’t including the Donkey Kong Games, the Yoshi games, the Mario Party Games, Luigi’s Mansion, Pilotwings, Excitebike, Kid Icarus, Earthbound and even digging in the vaults for long forgotten treasures. So, the question becomes why is it that only seven out of 26+ different categories of games have been released. A slew of horrid Sonic games have been released for the Wii U but no more than TWO major flagship characters get a game a year, with one consistently being Mario? With a four to five year rotation, a game can appear from each series every four to five years which would be the perfect lifespan of a console. 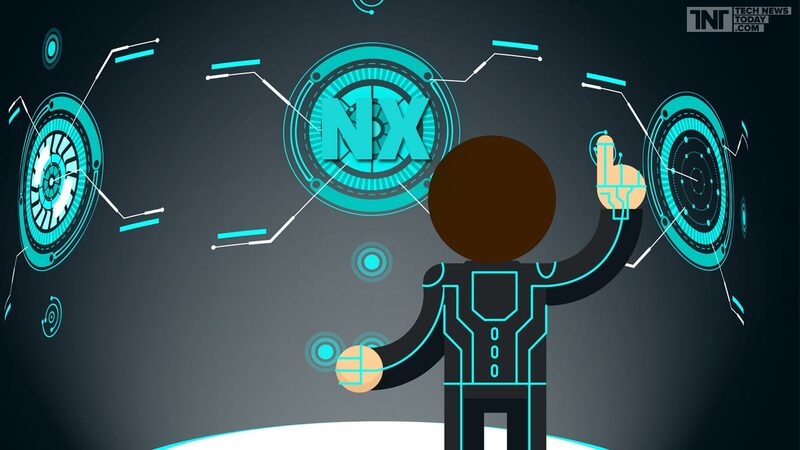 A few months for idea mining, a few months for planing and a year or two for development and we could have an intensely strong game. Where was the misfire? Please, just a few more great games!!! Always the ones for brilliant innovation at moments and mediocrity the next, Nintendo is a classic example of one step forward, two steps back. From the Earth-shattering sales of the Wii that prompted everyone to adopt motion control, to the wavebird controller for the GameCube being the first truly successful wireless controller to the dual screen technology propelling the Nintendo DS line, Nintendo leads in innovation. However, Nintendo lags behind on simple things like online multiplayer and hardware power. What do they have left to keep them a float? Innovation and charm. My face makes you spend money! If I were Nintendo, I would start my 4 to 5 year cycle now. Put out Super Mario Marker in the Fall, Starfox in the Winter, a reasonable late Spring F-Zero game in the Spring, Animal Crossing in the Summer, 3D Pokemon in the Fall and Zelda before Christmas Time. All these games need to be on the Wii U. A year with a major character every season would give casual players enough time to finish one game before moving to the next. B-Tier Series (Pilotwings, Excitebike, etc.) , Spin-off Games (Hyrule Warriors, Pokken Tournament, Mario Sports Games), Non-traditional Nintendo games (Bayonetta, Xenoblade, Fatal Frame) and revival games (Kid Icarus, Ice Climbers, Punch-Out) should fill in those months. I would also say, Sega Team needs to be added to the rotation with a shift to more QUALITY games instead of the Storybook series that creates a game and pastes sonic’s name onto it. If that is not enough, Nintendo forgets how much people love their games. Why is there not a Super Mario Sunshine HD? Where is a Twilight Princess HD? Kirby Air Ride HD, Resident Evil Redux, Paper Mario or Pokemon Colosseum? All these games could get remastered and sold for full retail if they don’t want to make a brand new game. Each game should have Miiverse connectivity, online multiplayer, local multiplayer and co-op. Looking back, I’ve had the most fun calling people over to my house to play Smash Brothers and Mario Kart. 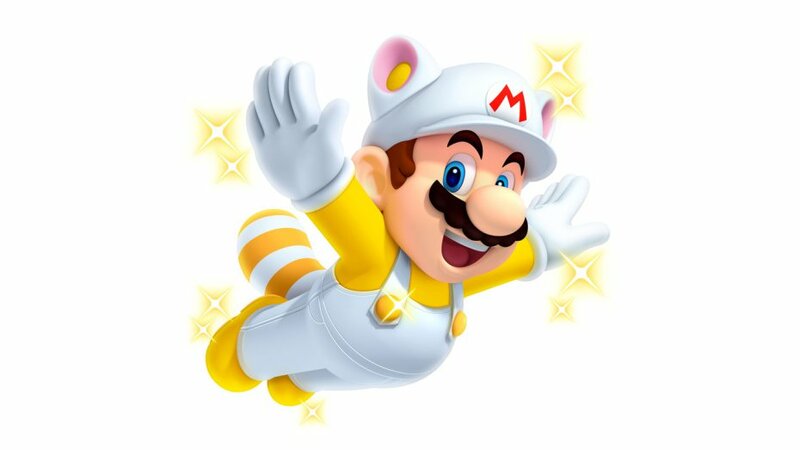 Super Mario 3D World was a blast playing with my girlfriend all night. Hyrule Warriors even let me believe that Link can play well with others. Even Splatoon is a pleasure, but I am a little sad I can’t do Co-op with Splatoon but hopefully this will be fixed. But what about moving ahead? Yes, Video Games are Tron. Nintendo’s choices with their next system is important. 1. The system needs to have it’s own distinct image and name. 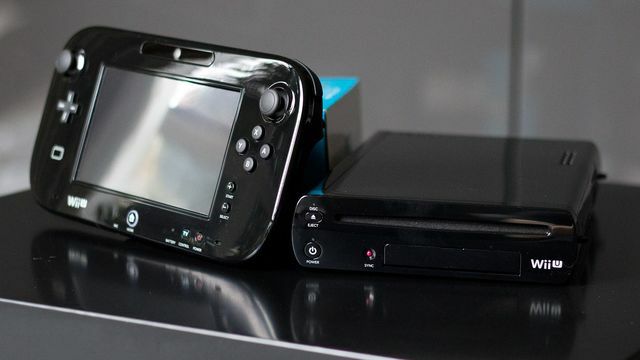 One of the main flaws of the Wii U was that NOBODY knew it was a new system. People still talk like they are the same. If the name was even the SUPER Wii, it would have at least SEEMED like something new. And don’t even get me started on the NEW Nintendo 3DS with one MAYBE two exclusive games. 3. Games. Without a strong launch title, Nintendo systems suffer. The Wii U launched with Super Mario Bros. U. That does not count as a launch title! I didn’t even completely want to beat the other SMB Wii for that matter. Give me new and fresh adventure in vast countrysides, far off lands or the corners of space. Don’t give me the same adventure with a slightly higher resolution coat of paint and one new power-up. It’s fine if you don’t have any other games but not a reason to buy a system. 3D Mario, Zelda and Hopefully, looks at list, a new Metroid game need to be LAUNCH titles. 4. Playing with friends is GOOD! Whether it is online or co-op, multiplayer is needed. It doesn’t have to be huge but it does have to be. Dogfights on Starfox. Bounty Hunts on Metroid. Co-op on Splatoon. These are necessities. Don’t neglect single player like other games/systems do, but if I want to invite friends to my adventures, let me do it. That’s what I always liked about Nintendo, my friends were always welcome. Let’s stick with that notion. Wii would like to play!! !